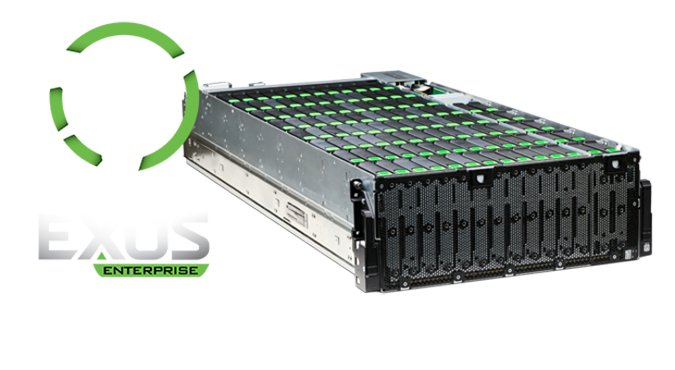 Seagate expandable platforms and next-gen data protection systems solve tomorrow’s storage capacity management challenges today. 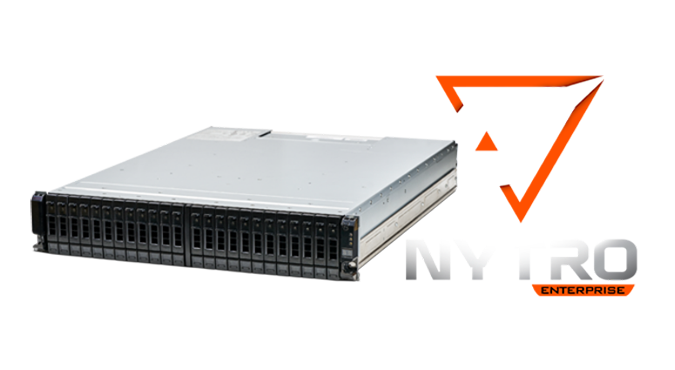 Higher capacity in the same 3.5" footprint, scaling up your petabytes! 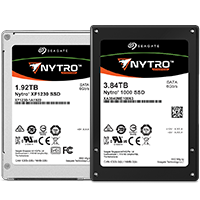 Seagate Technology, and the Spiral logo are registered trademarks of Seagate Technology LLC in the United States and/or other countries. 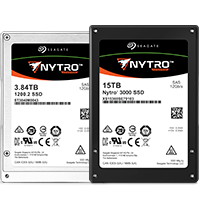 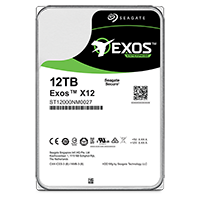 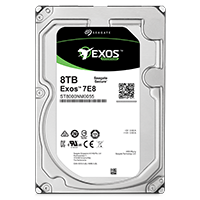 Exos, the Exos logo, Nytro, the Nytro logo, Seagate Secure, the Seagate Secure logo, FastFormat, PowerBalance, PowerChoice, Seagate RAID Rebuild are either trademarks or registered trademarks of Seagate Technology LLC or one of its affiliated companies in the United States and/or other countries.